Zahara de los Atunes is a small fishing village on Costa de la Luz, situated 30 kilometres north of Tarifa on the Atlantic coast. It belongs to Cadiz province. atmosphere. On a quiet day, it is like going back in time. By contrast, on a summer's day, it’s the trendy place to be. 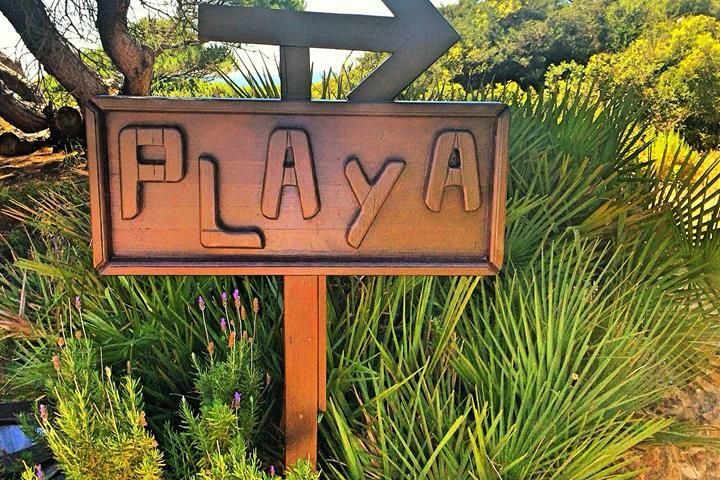 A stunning wilderness of 20 km of unspoilt white sandy beaches stretching as far as Cape Gracia. lighthouse on Cape Gracia and explore the beaches. This is a no through road; hence the area has remained unspoiled. In the village itself there are the sadly neglected ruins of the Castillo de las Amadrabas built in the fifteenth century by the Dukes of Medina Sidonia for protection against pirates and later used by local fishermen to store their tuna fishing equipment. There are a few bars and restaurants around town, and you can also enjoy dinner or a drink overlooking the coast at the local Gran Hotel Sol. The summer festival of Zahara de los Atunes takes place at beginning of August each year. The 8km long playa de Zahara de los Atunes, one of the biggest tourist attractions on the coast of Cadiz and was awarded a blue flag by the European Union. 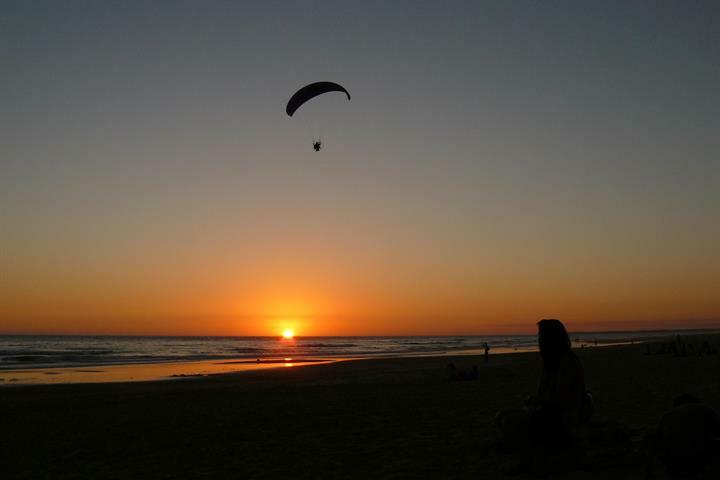 golden sand and numerous bars and restaurants, serving typical regional dishes, line the beach. 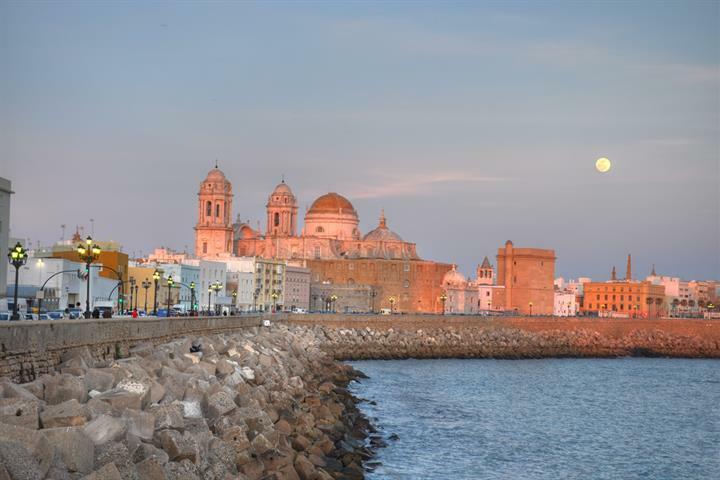 corner of Spain and Europe come here to sample the fish, to enjoy the sun sets and relax in the peace and quiet of a friendly atmosphere – all of which constitutes an unforgettable experience. 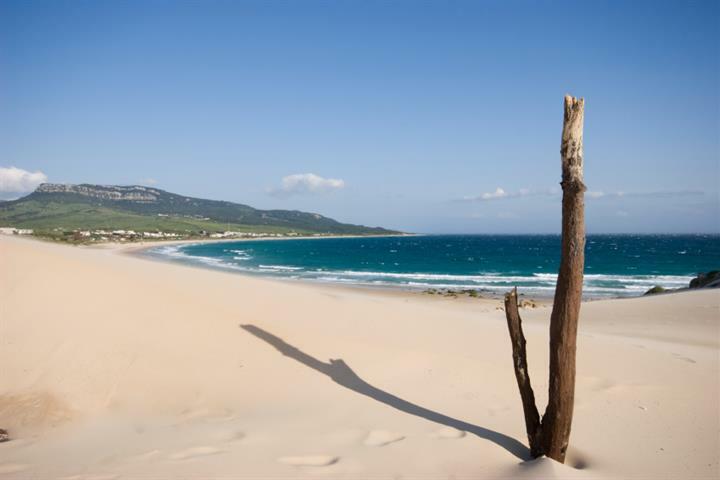 Zahara de los Atunes has a mild climate; the hottest period of the year is during the summer months of July and August, when the temperature rises to around 32 degrees, and the winter months drop to around 18 degrees. 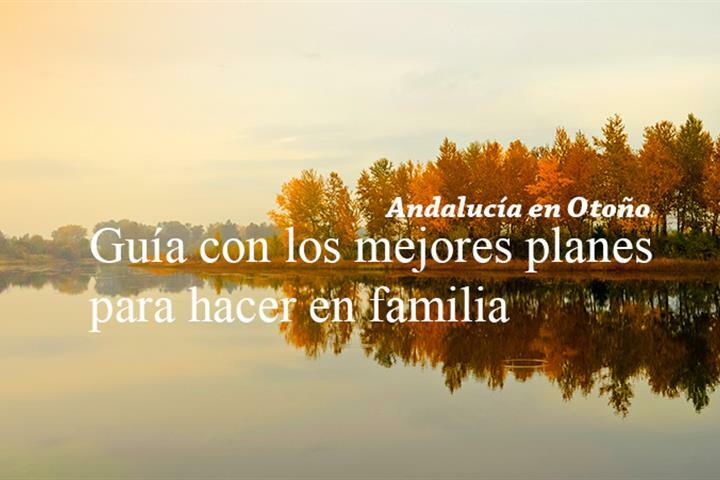 Zahara de los Atunes enjoys around 300 days and 3200 hours of sunshine per year. Despide el verano en Zahara de los Atunes y disfruta de la cita anual de la ruta del retinto. Además Gran premio de Polo Night & Derby. 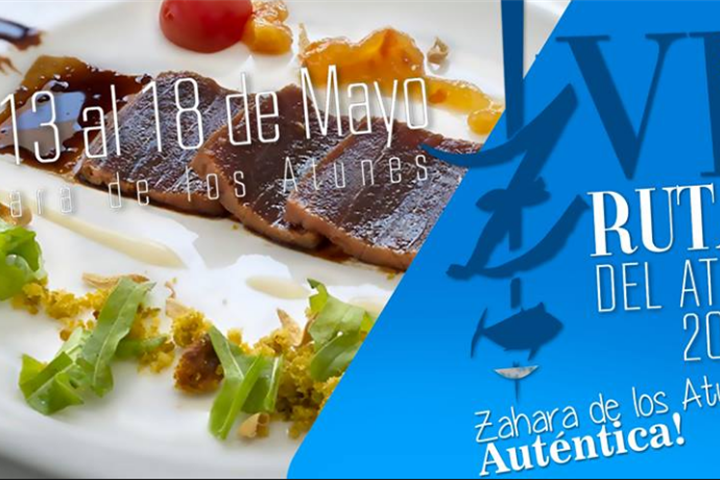 Del 13 al 18 de Mayo ven a la VI Ruta del Atún de Zahara. La pesca del atún de almadraba que se lleva a cabo este mes, es el motivo de este festival. Increible la luz, hemos estado en la epoca del año de dias más largos y con un tiempo buenisimo sin viento, asi que hemos podido disfrutar mucho del sol y playa.